Cape Town offers over 3,000 hours of sunshine per year - exceeding Athens or Madrid and close to that experienced in Los Angeles. With such an appealing climate, ‘winter’ (June to August) in Cape Town is mild with an average temperature of 18.0 °C, and the summers (December to March) are generally warm (26.0 °C on average), dry and sunny. It can get hotter when the Berg (‘Mountain’) wind blows in from the Karoo during February or early March. The temperature begins to fall in April, and as the autumn begins to set in the forests of Constantia and Newlands come alive with colour. 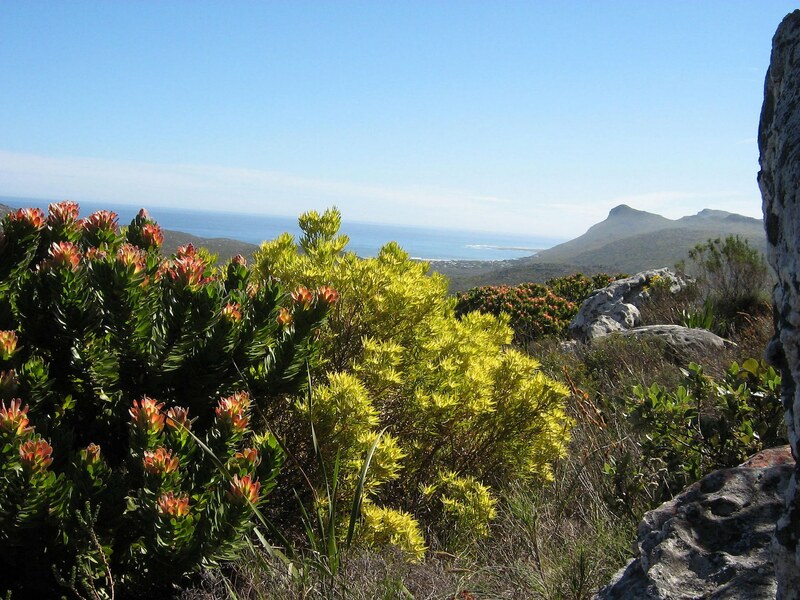 Uniquely, there are 16 nature reserves within the boundaries of Cape Town itself - and of course around the city you’ll find some of the most abundant flora and fauna imaginable. The beautiful Table Mountain National Park, covering 22,000 hectares, contains more plant species than the whole of Great Britain. The Cape Floral Kingdom, which includes Kirstenbosch National Botanical Garden, is a UNESCO World Heritage Site - the smallest and richest recognised floral area in the world with 9,600+ species - 70% of which occur nowhere else!